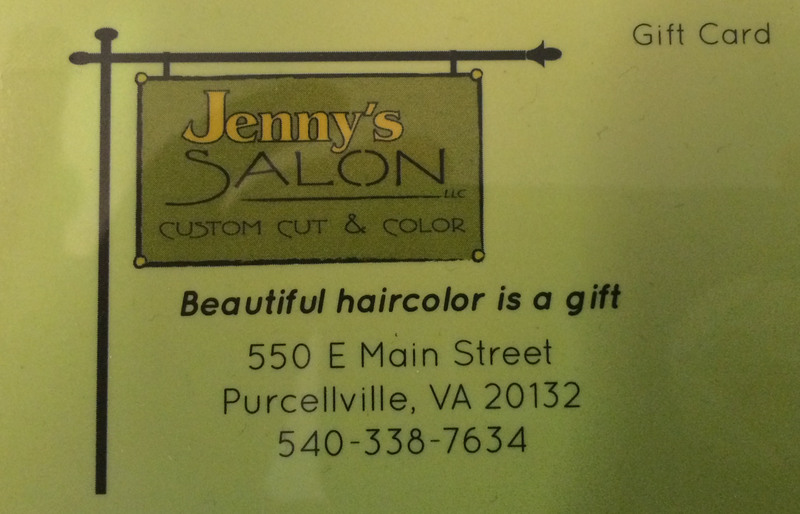 Gift cards for products and services make a great gift! Push the envelope further without compromising the integrity of your hair. Olaplex Bond Multiplier is an additive to color and lightener. It builds bonds and creates stronger hair. From Base Color to Balayage, Olaplex multiplies bonds making hair stronger, healthier, while color lasts longer with more vibrancy. It’s truly a miracle. Kevin Murphy Born from the same philosophy as skincare, KEVIN.MURPHY products are weightlessly designed to deliver performance, strength, and longevity. When searching the world for our ingredients, KEVIN.MURPHY looked for companies that use micro cultivation, organic growing practices, or ecologically sound wild harvesting techniques to ensure the KEVIN.MURPHY range is of the very highest natural quality. R + C0 provides treatment-oriented products with the health of the hair and scalp always top-of-mind. They use unique ingredients and complexes to make sure that each product delivers true benefits. Everything is formulated without parabens, sulfates, mineral oil and petrolatum. They are all vegan, cruelty-free, gluten-free, color-safe and offer UV protection for hair. 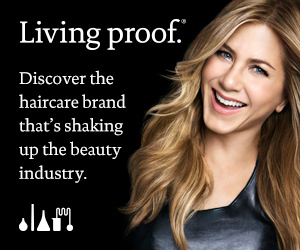 Living Proof® hair products bring together the knowledge of scientists and industry veterans to solve hair problems giving you head turning, bliss creating, confidence boosting results. They stop at nothing short of products that keep their promise. And the only one who can prove it is you.